Dr.Witt is a board certified Reproductive Endocrinologist experienced in all areas of infertility and gynecologic surgery. 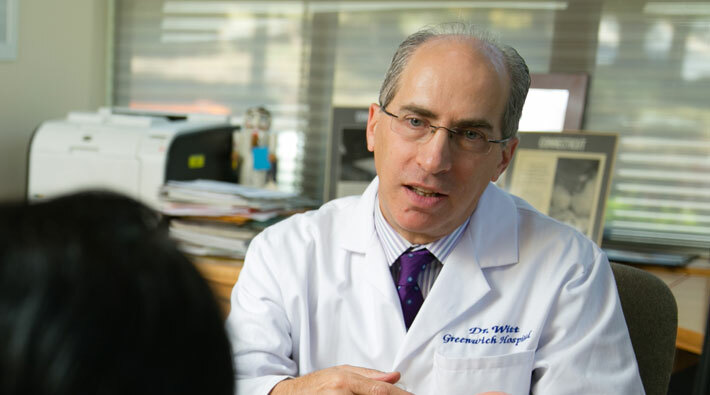 He joined Greenwich Fertility as Medical Director at its inception in 2003, and currently serves as IVF Program Director, Laboratory Director of Andrology and Director of the Reproductive Tissue Bank. 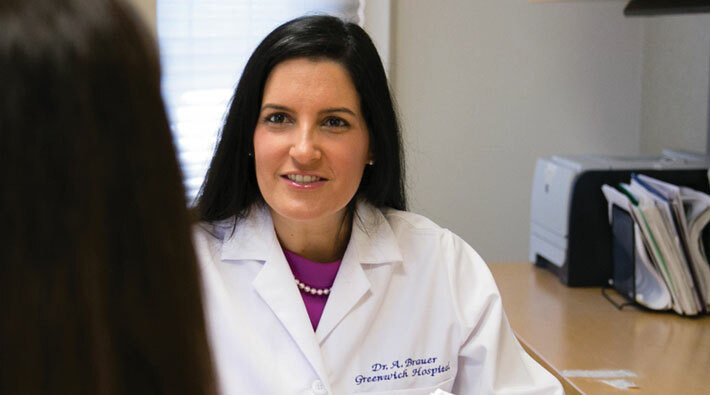 Dr. Brauer is a board certified Reproductive Endocrinologist experienced in all areas of infertility and minimally invasive gynecologic surgery, with specific interest in fertility preservation, Diminished Ovarian Reserve, Poly Cystic Ovarian Syndrome, and Third Party Reproduction. She is an active member of the American Society of Reproductive Medicine and the Fertility Preservation Special Interest Group. 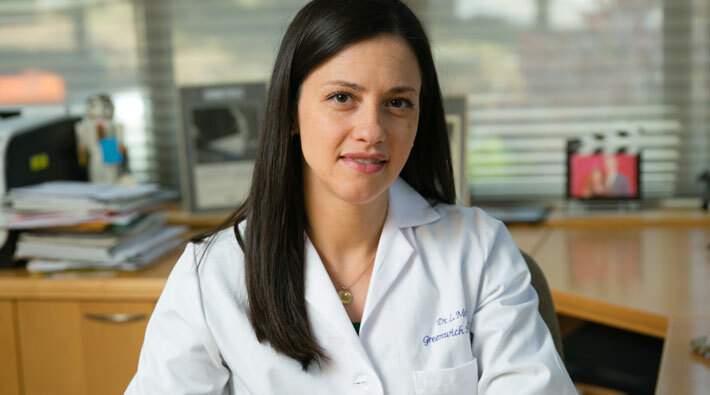 Dr. Meyer is experienced in all areas of infertility and minimally invasive gynecologic surgery, with specific interest in recurrent pregnancy loss, fertility preservation and third party reproduction. She is a fellow of the American College of Obstetrics and Gynecology and an active member of the American Society for Reproductive Medicine. She speaks Spanish.